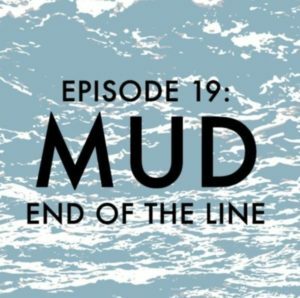 Listen to the new End of the Line podcast, Episode 19, Mud (Original air date: July 6, 2018). 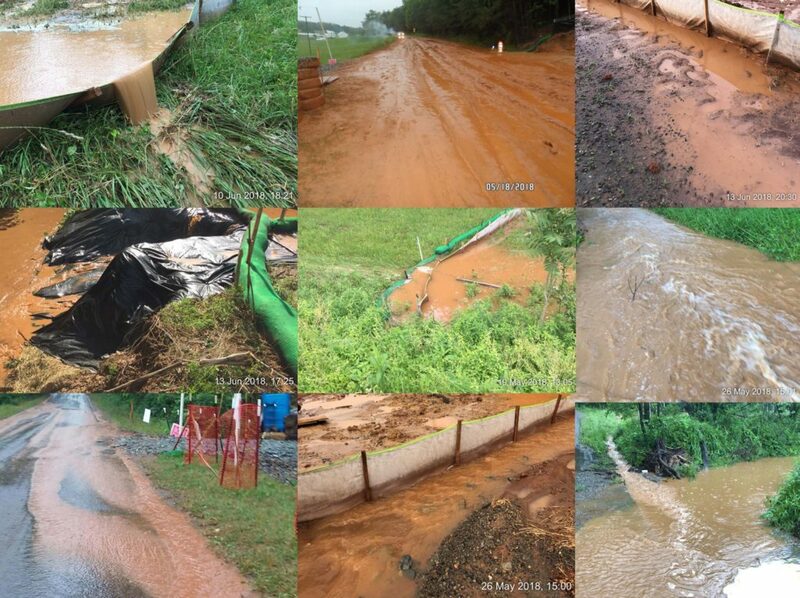 Pipeline fighters are keeping their promise to watch Mountain Valley Pipeline’s every move, catching almost daily construction failures that are damaging their creeks and streams, and doing the job that Virginia DEQ is either unable – or unwilling – to do. 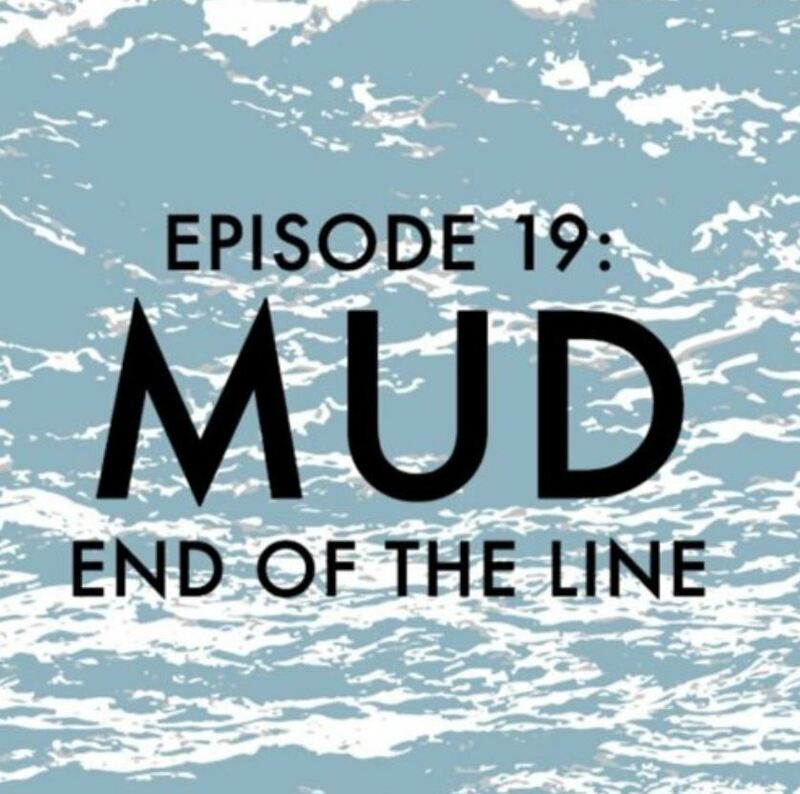 This entry was posted in Construction, Environmental Impact, Songs and Stories on July 7, 2018 by Ellen Bouton.